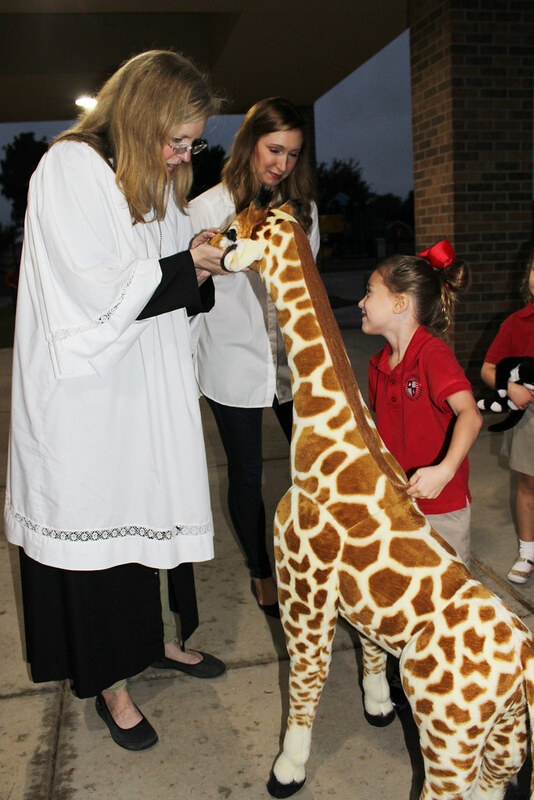 At All Saints Episcopal School, we honor each student as an individual and respect his or her own spiritual journey. 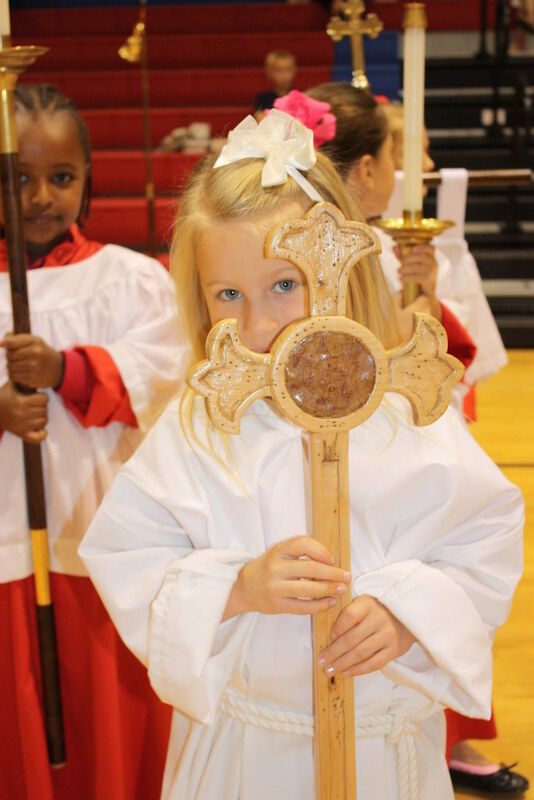 We worship in the tradition of the Episcopal Church inspired by the teachings of Jesus Christ. 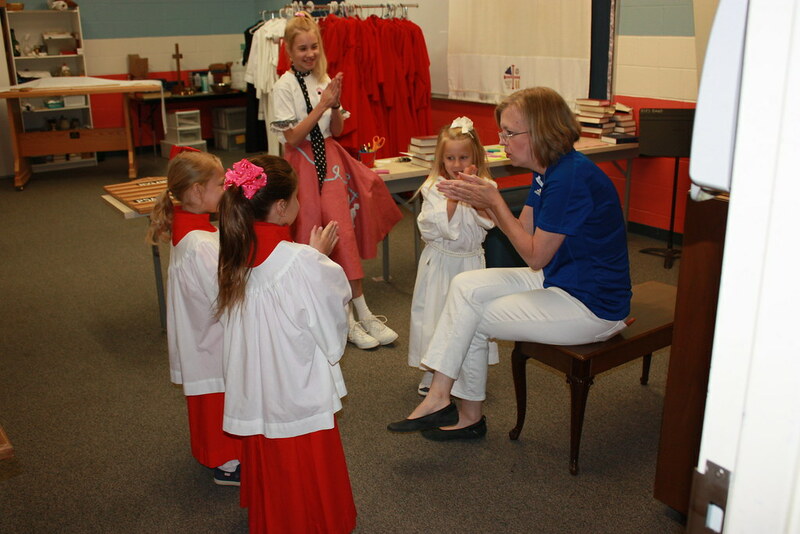 In chapel, we pray, we read lessons from the Old and New Testaments, we incorporate music, and we share a spiritual reflection. 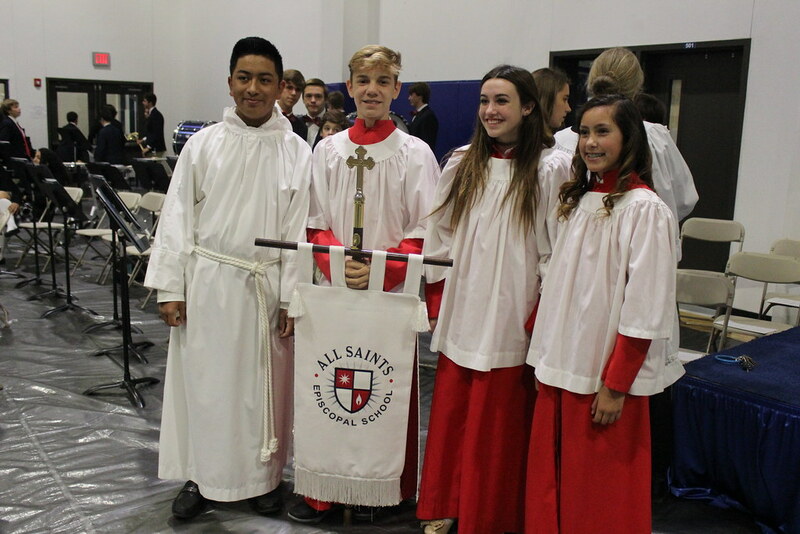 We welcome students of all faiths and traditions, as all students are encouraged to seek a deeper understanding about their beliefs. 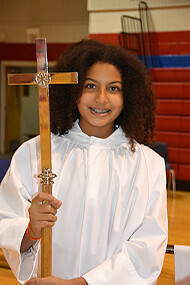 Our commitment to the Episcopal tradition forms us as an inclusive community. 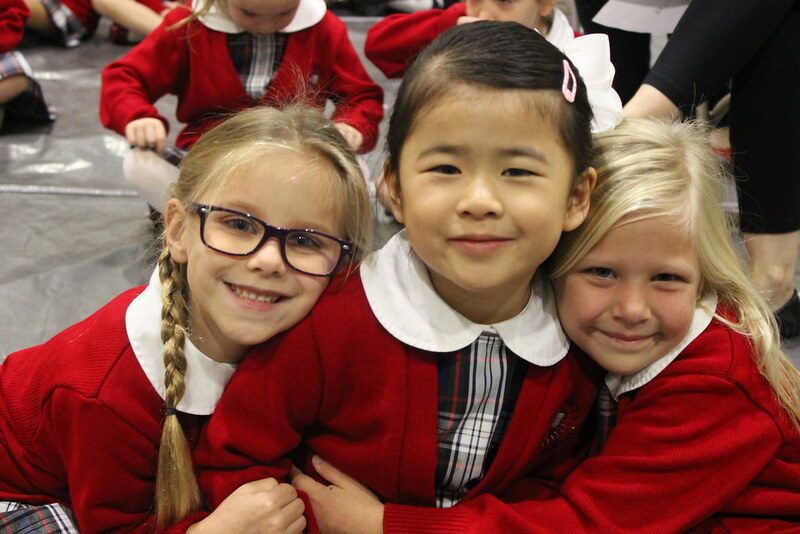 In addition to daily chapel, we gather for all-school worship services in celebration of All Saints Day, Grandparents and Special Friends Day, Advent, Ash Wednesday, Easter, and for an End of School Chapel.